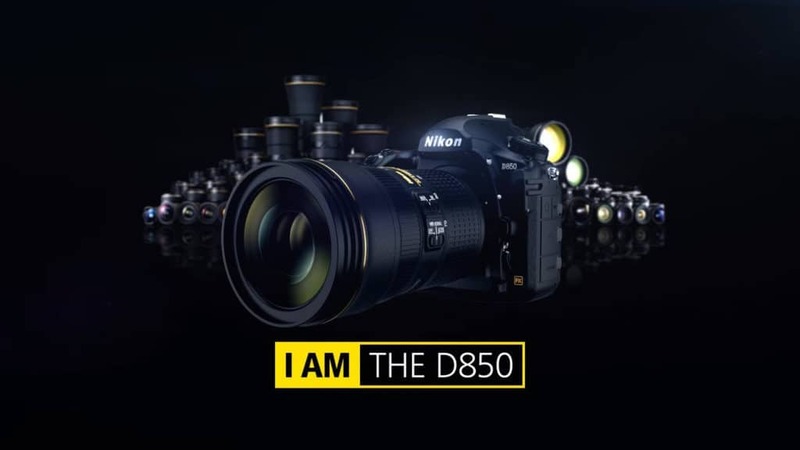 The Nikon nation should be thrilled as Nikon has just revealed their killer new camera, the Nikon D850. On paper, the D850 is a beast of a camera, 45.75MP full frame, and 7fps (9fps with optional grip and the AF system from the Nikon flagship DSLR, D5. WOW! Nikon has been taking a beating from the press and their customers, much of it justified, this camera should silence the critiques and put an incredible camera in the consumer’s hands. The D850 has a new CMOS sensor featuring a gapless on-chip microlens technology that Nikon promises will deliver exceptional sharpness and incredible dynamic range. The AF is system is inherited directly from the flagship D5. A smart move by Nikon using what is arguably the best AF system in the market. The D850 shoots full-frame 4K UHD (3840 x 2160). The D5 also could create a 4K video; this is an improved system that uses the entire sensor rather than cropping the video from the middle of the sensor. It even has electronic stabilization. The display includes a touch screen that is a touchscreen; it is active in menus, live view, playback and while shooting. In live view, you can focus the camera by touching the screen at the focus point! There are some other cool features like completely silent shooting, ability to choose RAW file size, best Nikon viewfinder ever. Nikon has uploaded this 90 page, shall we say in-depth information for the D850. I currently use the D750, and I love the image quality of the full frame sensor, but it the 5fps is just not fast enough for wildlife. I also shoot with the D500, and it is super fast (10fps) with a huge (200 image) buffer. It also gives me the illusion of more reach with its 1.5x crop sensor. The IQ (image quality) is not as good as the D750 straight from the camera but does get close with post processing. The D500 has OK, high ISO performance, but not great. The specifications indicate that the D850 should fix all of my camera problems. I will have to buy the optional and 1.3lb (yikes!) battery grip, but I can live with that to increase the image quality. The D850 is $3295, and that is less than the cost of my D750 and my D500 combined. I am hoping it can replace both of my cameras! I’ve pre-ordered my D850, have you? Click the D850 to learn more about “my” next camera!